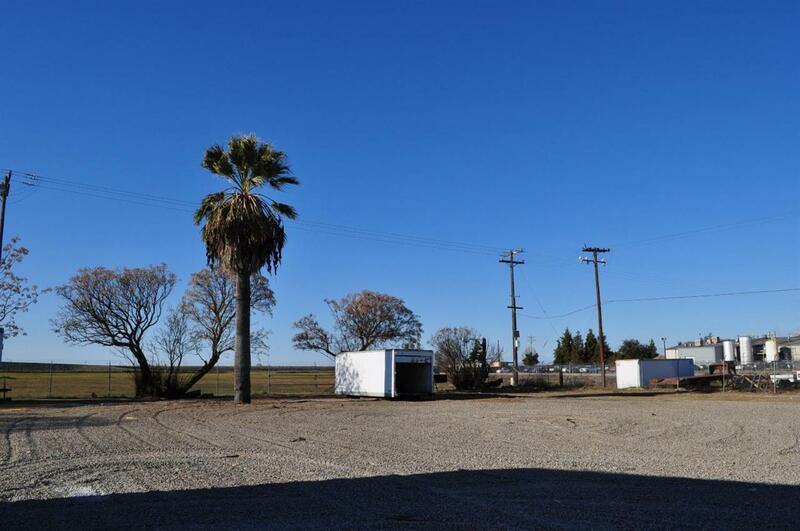 This Commercial property is located approximately 4 miles north of Madera and offers very easy access to Hwy 99. 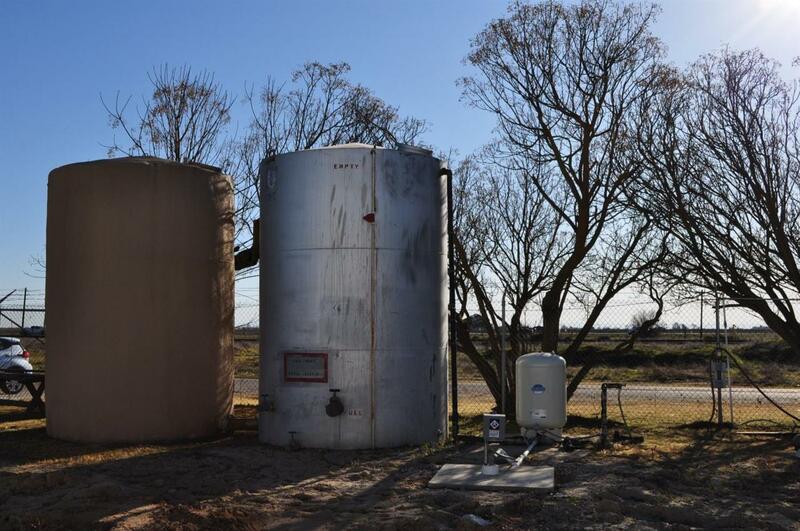 The metal building consists of 4,800 sq.ft. on the first floor with an additional 2,400 on the upper level. 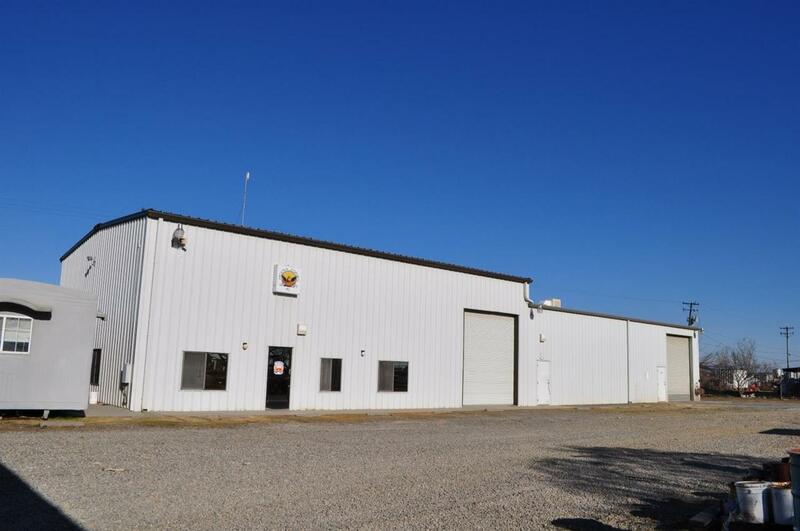 Two 14'roll ups provide great access to a large shop/warehouse. 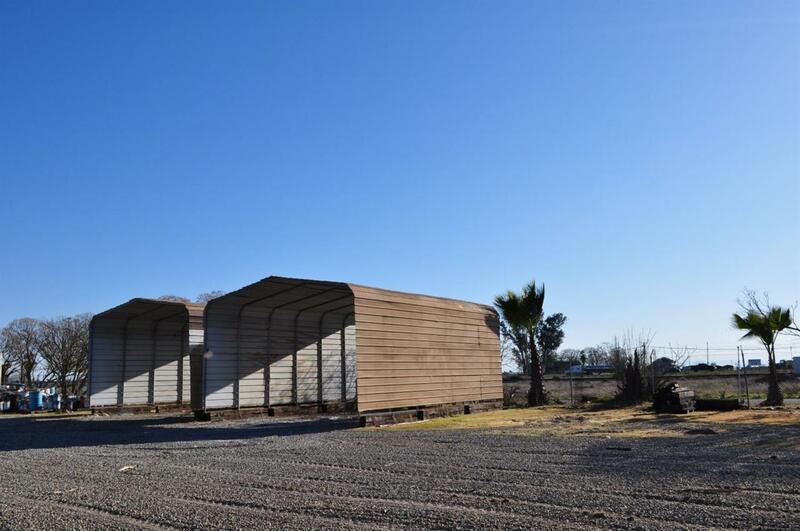 Also included are two very large carport structures and two trailers that could serve as additional office or storage space.